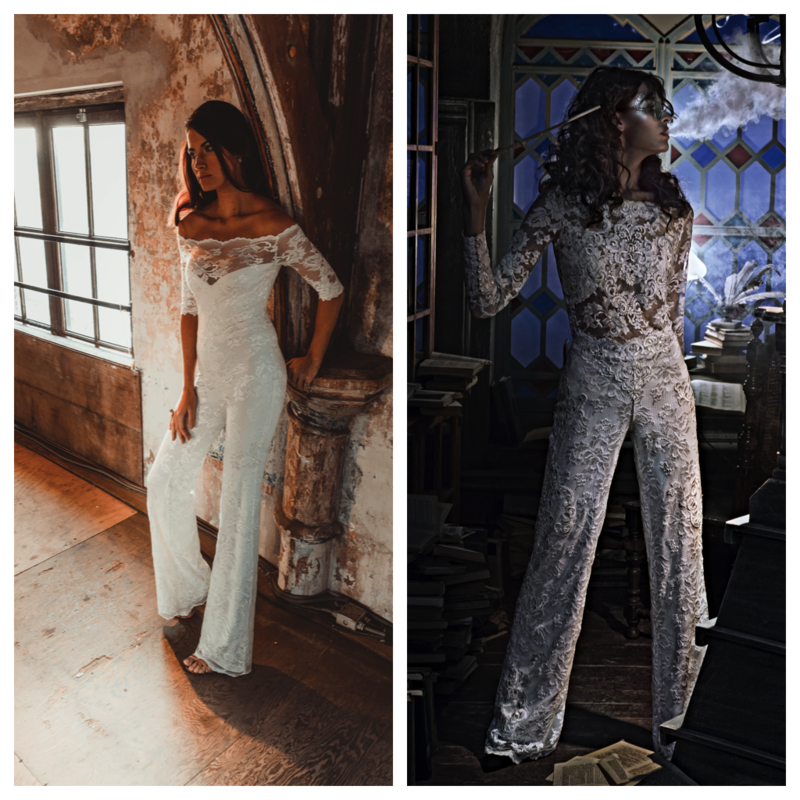 Joining the 16 other Lovely Bride locations across the U.S., founded by Lanie List, the Seattle outpost maintains the brand’s rep for standout accessories and trendsetting gowns. Three creative ways to raise the bar at your reception- from tattoos, to ramen to coffee! Couples seeking a creative custom touch, meet Pomp & Revel.